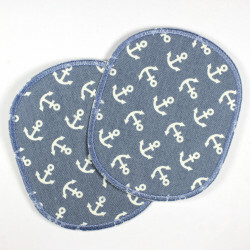 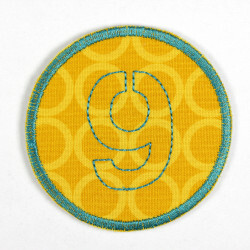 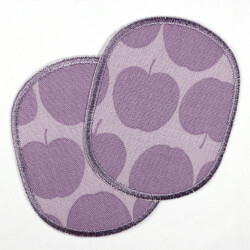 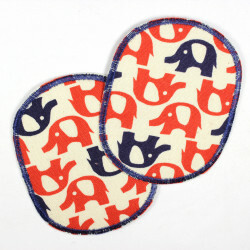 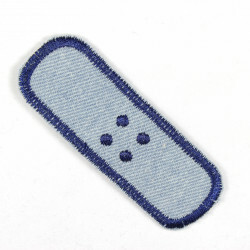 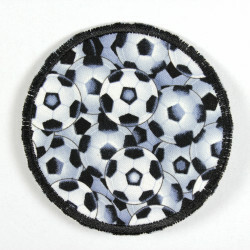 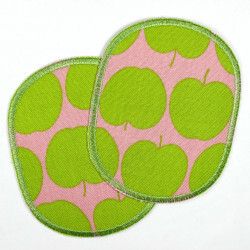 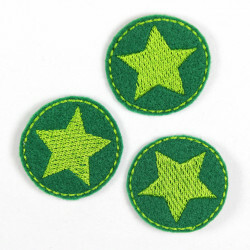 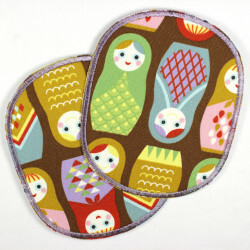 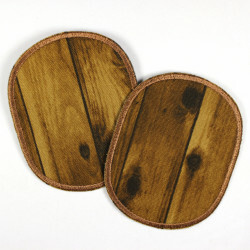 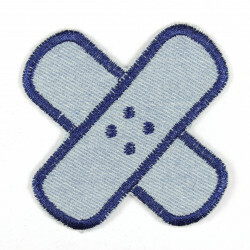 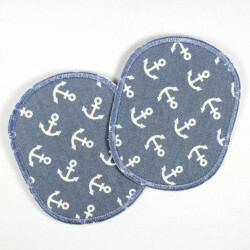 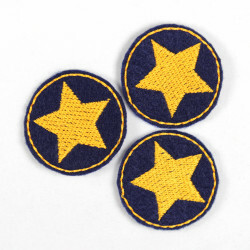 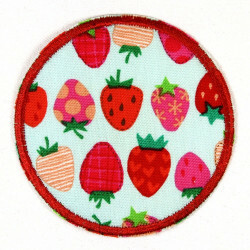 patches round airplane on blue, iron-on patches, Flickli - solid jeans patches perfect suitable as knee patches! 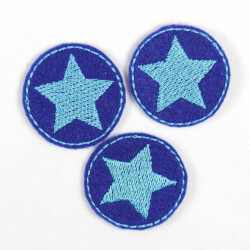 These stylish airplane patches around in blue and lightblue colors are deposited with a high quality ironing film. 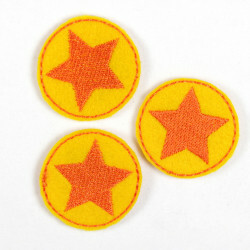 So, mounting this iron-on patches is not a problem! 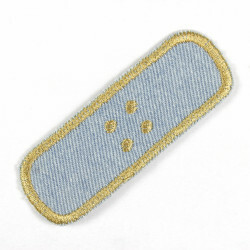 The pants patch with plane are made of solid denim and also perfect as a knee patches. 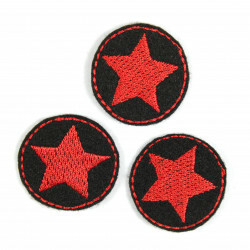 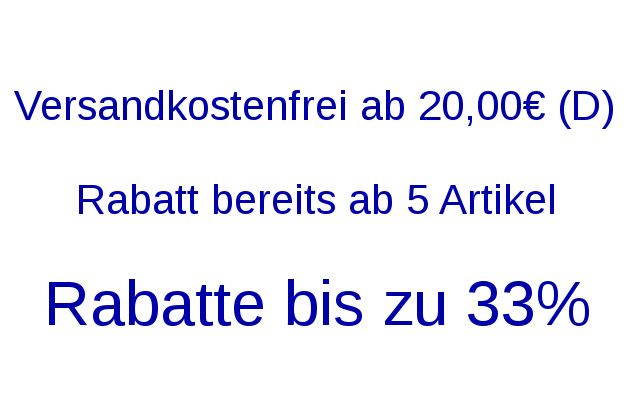 The aircraft patches are supplied in a package with a detailed ironing instructions. 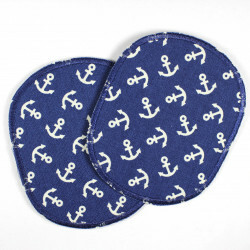 This iron-on patches are really a must have for a airplane fan! 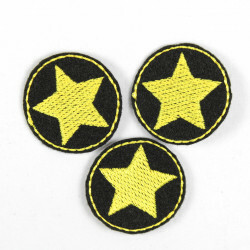 The airplanes are also as a nice iron-on applique usable. 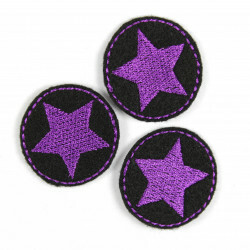 There is a big variance of colors of these cool iron-on patches available!